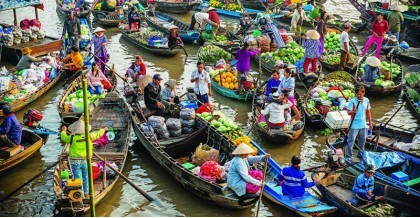 Discover the main cities in Vietnam and Cambodia (Hanoi, Saigon, Siem Reap, Phnom Penh) to understand their history, culture, and food as well as admire the wonderful nature .. 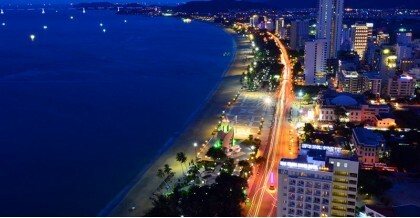 This 14 days trip provides you the best part of Vietnam and Cambodia. There are a lot of highlights on this trip for you to discover. 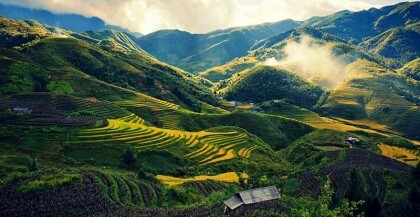 From the spectacular Halong bay, the Imp..
Vietnam and Cambodia are ideal destinations for your family holiday. 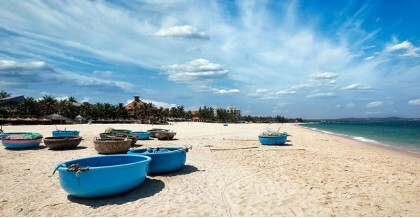 This tour begins with highlights of Vietnam with interesting activities like kayaking, cycling, and cooki.. 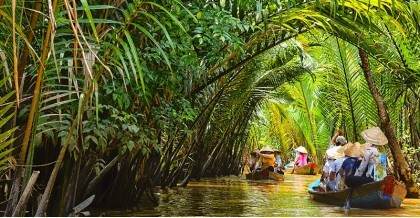 This trip will immerse you in cultural and natural of Cambodia and Vietnam. Starts in Siem Reap - Cambodia. 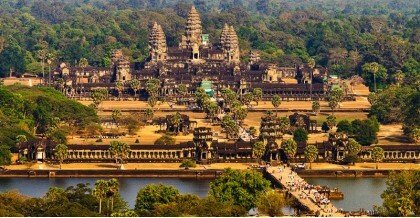 You will discover the marvel of the Angkor complex and countless o.. The Mekong River is the longest river in the southeastern Asia region, runs through China, Myanmar, Thailand, Laos, Cambodia and Vietnam. This tour takes you into the heart o.. This trip is a chance for you to discover the beauty of Vietnam and Cambodia, explore the local life and the historic world heritage sites in two countries (Halong bay, Angko.. 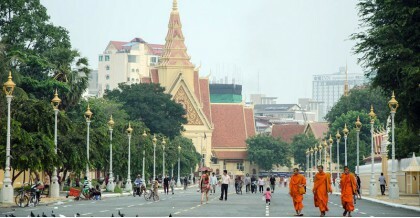 This trip is combination between the highlights of two countries, Vietnam and Cambodia. 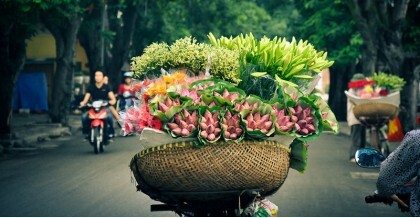 Start from the hustle and bustle of Saigon, the legendary Cu Chi tunnels to the vibran..